Gandhiji - after the Dandi Salt March (April 5th, 1930. Click for larger image.). 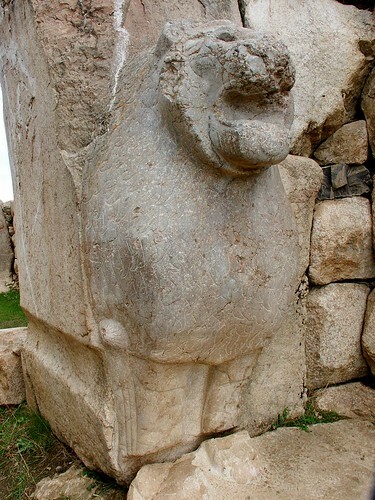 In 1906-07, a Turkish archaeologist, Theodore Makridi-Bey, started excavations at Hattusas (Boghazkoi), 150-200 km from Ankara, in Cappadocia. 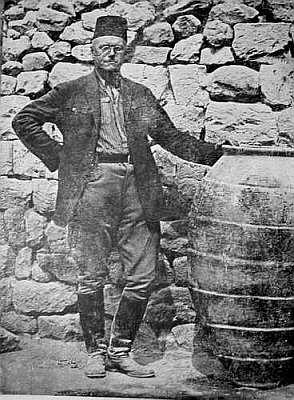 He was joined by Hugo Winckler, a German archaeologist, specialising in Assyria. 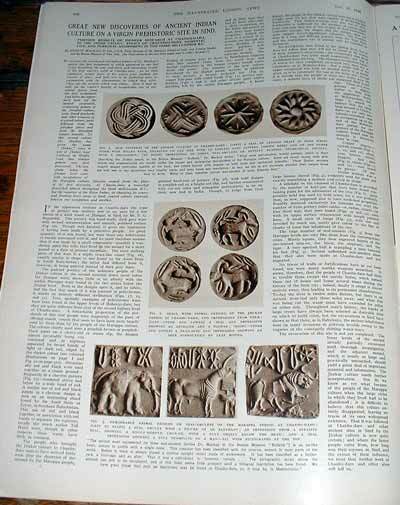 They unearthed more than 10,000 clay tablets which proved to be of tremendous interest. Boghazkoi clay tablets were decrypted and submitted for peer review. These tablets without dispute made the following things clear – One, the link between the clay tablets and India was clear; two, the date of these tablets was 1800-1900 BC. Indian civilization was dated by colonial historians till then at 1500 BC. Indus Valley between 1800-2000 BC. Boghaz Koi challenged these dates. The newer dates pushed back the Indian Civilisation at least to 3000BC-2500BC. Most possibly even earlier – 3500-3000 BC. get composed in less than 800 years (between 2500, as speculated and the Boghazkoi date of 1800 BC). If the quadratic core of the Indian civilization, was composed in a more realistic time frame of 1000-1500 years, then it pushes the date of the Indian civilization to 3000 BC. With these dates, the history of the world will have to be re-written. It will prove that India civilized the world – time and again. 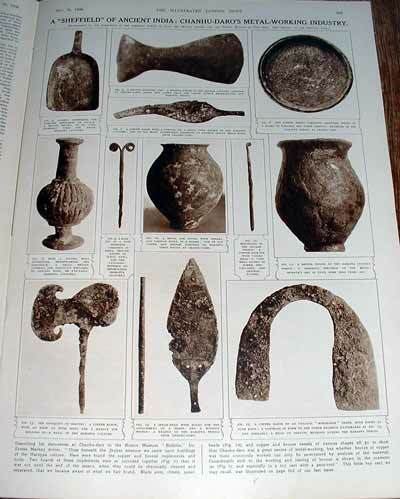 The entire Boghazkoi research and artifacts were being researched largely in Germany. Kaiser Wilhelm personally reviewed German archaeology activity. Excavation, discoveries and decryption happened between 1907-1921 – the formative years of Adolph Hitler. These initial findings excited the German archaeological world – and suppressed in the English speaking media (for obvious colonial benefits). All this emerging data and research pointed to an Aryan centric world history. What makes Indians optimistic? RK Laxman's cartoon - March 10th, 1954, in Times of India. The allure of the Aryan East (peaceful, non violent, humane societies) in comparison to a blood drenched, murderous Western history created a ‘massacre fatigue.’ What this meant was that people became indifferent to murder on one side (hence the Anglo Saxon genocide of the Native Americans and Australian Aborigines, and Hitler’s final solution could be executed) and anxious on the other. The anxious have low optimism scores – and the disillusioned turned East. European xenophobia (consider the anti Semitism (1000-1850), the Roma-Gypsy genocide (1500-2000), and African Slavery. The blood drenched history of intolerance, (the extinction of the Provence culture, Albigensian Crusade of 1200-1300), The Hussite Wars(1419-36), the Spanish Inquisition(1275-1500). 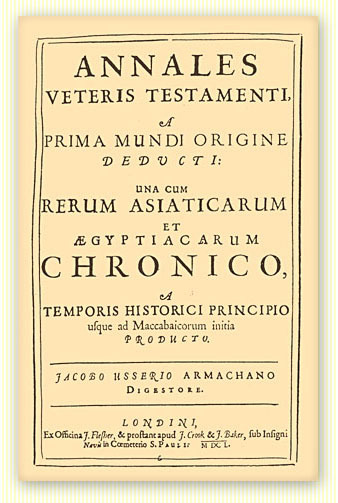 A new ingredient – the German research into the pre-Egyptian history of the Aryan Babylon at Boghazkoi and the Amarna letters and the Elamites in Persia. Europeans for long, considered themselves as a branch of the Indo-European Aryans. Faced with this new evidence of Aryan dominance of modern civilisation, Hitler succumbed to the temptation of calling himself an Aryan. Subsequent research was frozen – in the mayhem of subsequent WiemarRepublic – which lost all interest in archaeology. Hitler’s Euro-centric military agenda overwhelmed further research and development. Post WW2 world has thrown up yet another set of equations. Net nett – very little progress till recently. Hitler was not the first (or even the last) to try and usurp Aryan legacy. Aryan history of languages, culture, spread of civilisation, its science and technology appealed to many in the West – and especially White Supremists. One hilarious example of this kind Charles Morris (writer of The Aryan Race: Its Origins And Its Achievements By Charles Morris.). If this book was not a best seller, as ‘history’, it would surely have been best seller as a comedy. Another book – based on the Aryan Invasion Theory, was Lectures of the Arya By Albert Pike. Another instance of this is the 1915 film, DW Griffith’s ‘Birth Of A Nation.’ One of the first big hits from Hollywood, this film on the ‘Knights of the Ku Klux Klan’ enjoys cult status. 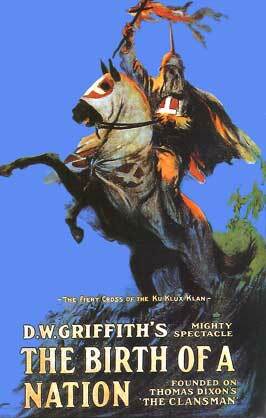 D.W. Griffith’s film The Birth of a Nation was based on a book by Thomas Dixon, Jr. titled The Clansman – An Historic Romance of the Ku Klux Klan – written in 1905. Dixon thought (from the book preface) that the rise of the Ku Klux Klan (KKK) was the “most dramatic chapters in the history of the Aryan race.” Later, this peice of racism was replaced by another phrase – “Carpetbaggers’ political folly” in the film. Remember, this was while Hitler was a poor corporal in the army during WW1 – and the Nazi party was yet get its milk teeth. After, WW2, it has become politically incorrect for any White to call themselves as Aryan – but that has not stopped White Supremacists. There are many White Supremist gangs in the USA, that call themselves Aryan. On the opposite of the world, the actual Aryans were being recast – in the furnace of a colonial world. Many at that time, did not consider the possibility that India would become. MN Roy (founder of Indian Communism), Homi Mody (industrialist) represented realism of the time. Earlier allegations against MN Roy, Homi Mody, of being British colonial lackeys can now safely referred to as misplaced realism. 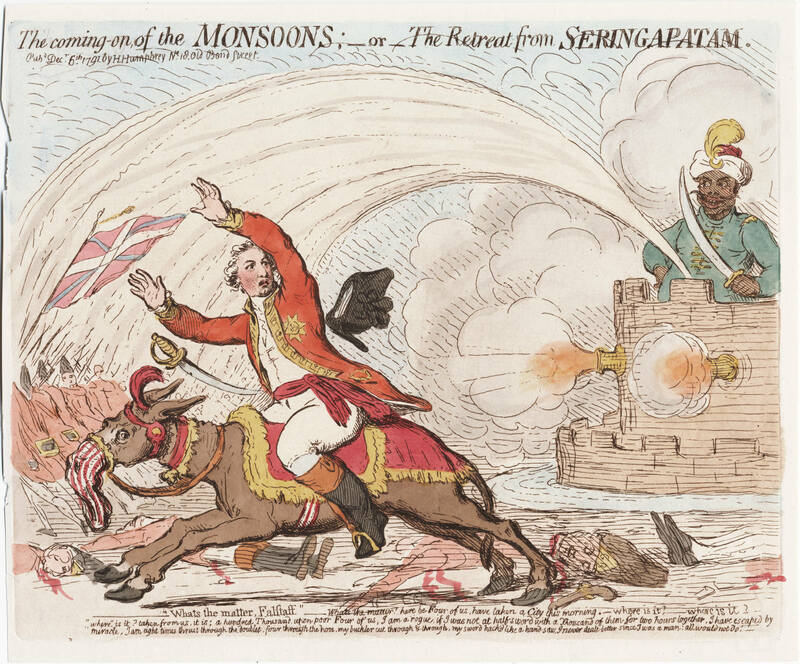 At that time in history, it seemed pragmatic to support the Raj. After all, how could a frail, short man with little money, no army, overcome the greatest empire that the world had known – the British Empire. Europeans (of all kinds) have been trying for long to claim the Aryan legacy as theirs. 2 years ago, genetic sampling across India did not throw up any DNA markers common to the supposed invaders. This completely disproved the Aryan invasion /migration theory. It is now clear Aryan were home grown Indians. Hitler just did not have it in him – to be an Aryan. The real, pure Aryan was Gandhiji.